Mid America Mortgage, Inc. (Mid America) announced today that it has hired Kerry Webb as Executive Managing Director of Business Development. In this role, Webb will be responsible for recruiting, managing and motivating teams of mortgage professionals to meet and exceed productions goals that align with the overall company’s strategic volume growth and profitability goals. 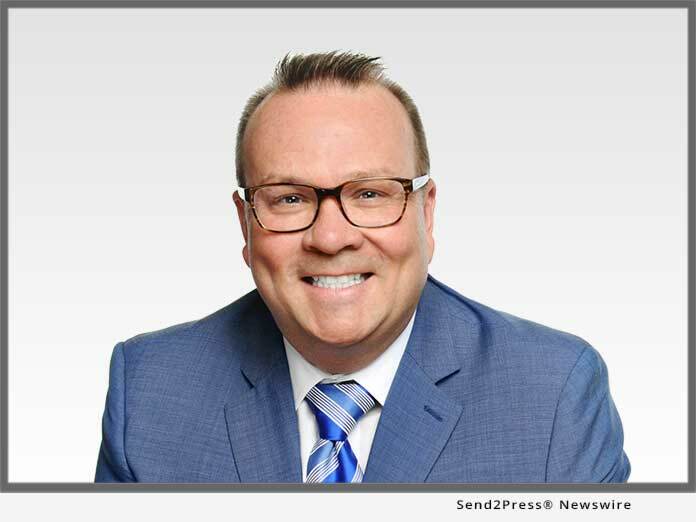 ADDISON, Texas /Mortgage and Finance News/ — Mid America Mortgage, Inc. (Mid America) announced today that it has hired Kerry Webb as Executive Managing Director of Business Development. In this role, Webb will be responsible for recruiting, managing and motivating teams of mortgage professionals to meet and exceed productions goals that align with the overall company’s strategic volume growth and profitability goals.